Cardi B has had one hell of a year. The social media celebrity rose to fame after gaining popularity for her authentic and HILARIOUS posts. After reaching millions of followers, it was time for a bigger platform. Mona Scott Young noticed Cardi's influence and had to have her on reality show, Love & Hip-Hop. 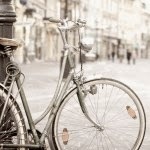 From the first episode, she won the audience's loyalty. Since then, her career has been taking off. After releasing Gangsta B*tch Music Vol 1 & 2, it was time for Cardi to kick it into high-gear. Then BOOM, there it is. Her breakout song, Bodak Yellow. Released June 2017, the song earned Cardi congratulations and words of encouragement from idols turned peers. J. Cole , Nicki Minaj, Janet Jackson , Ghostface Killah, and Pusha T just to name a few. To top off all of her career success, Cardi has also found success in her love life. 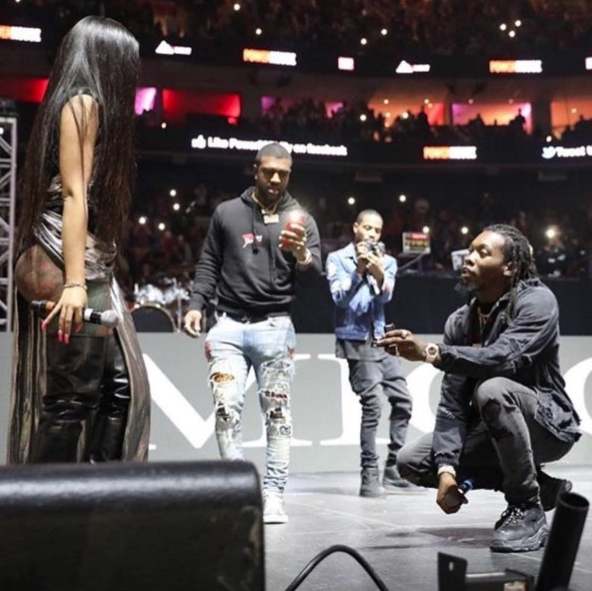 Just a few months ago at Powerhouse in Philadelphia, Offset of the Migos got down on one knee and proposed in front of thousands. Her hard work has been met with various award nominations. Ranging from the Grammys, to BET, and even Billboard. I'm not sure if Cardi plans to gift us with more heat before 2018, but she just dropped of three tracks that we can't get enough of. Check them out below.